As we run headlong towards the end of the calendar year, automakers are starting to roll out their 2019 vehicles. 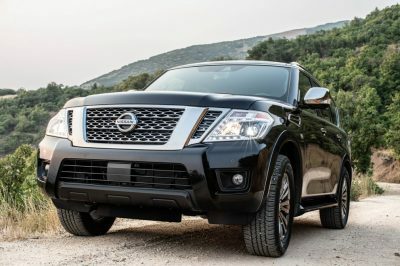 One of those is the 2019 Nissan Armada, Nissan’s largest SUV offering, and its new price tag (as well as its upgrade list) are ready to go. 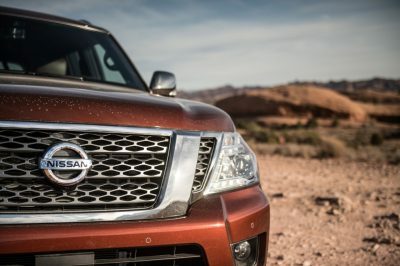 If you choose to drive the base model of the 2019 Nissan Armada, a respectable people mover, the SV 4×2 trim’s MSRP is set at $46,790. The Armada Platinum Reserve 4×4 edition, the most luxurious of the SUV’s trims, comes with an MSRP of $65,690. MSRP in Nissan’s case excludes taxes, destination charges, and license fees. 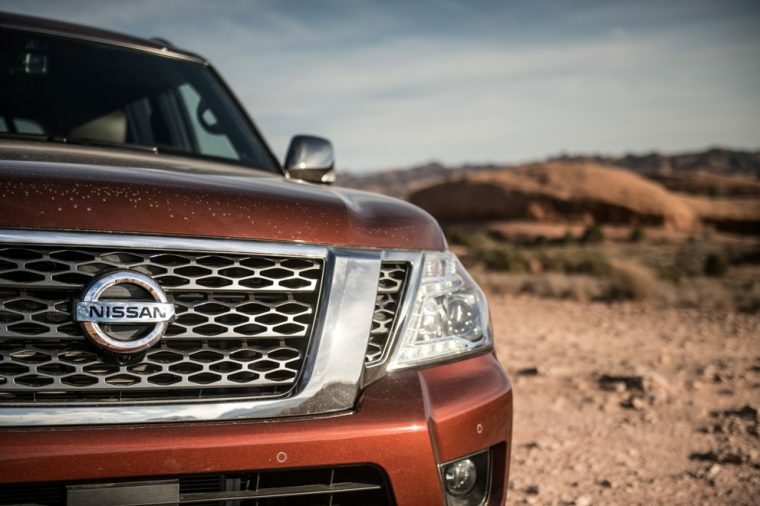 For 2019, the Nissan Armada has four trim levels, and each is available in a 4×2 or 4×4 configuration. 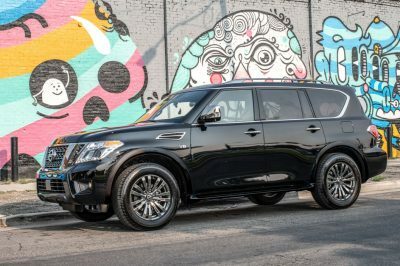 Unlike other Nissan models (like the Altima), the Nissan Armada got modest upgrades for 2019. Most of them are in the area of safety, with all Armada trim levels coming equipped with standard Rear Door Alert, Intelligent Cruise Control, Automatic Forward Braking, and Intelligent Forward Collision Warning. You still have to keep control of the Armada yourself, but the advanced safety technology acts as a type of copilot, watching the road for any details you might have missed or sudden actions by other drivers. The Rear Door Alert is Nissan’s effort to prevent hot car deaths of children and pets. If you opened a rear door before you drive, but you then don’t open a back door at the end of a trip you get an alert. The 2019 Nissan Armada is now on sale at your local dealership. Take it for a test drive and see if it’s the luxurious full-size SUV you’ve been looking for.